Safety is how we have successfully grown as a company. 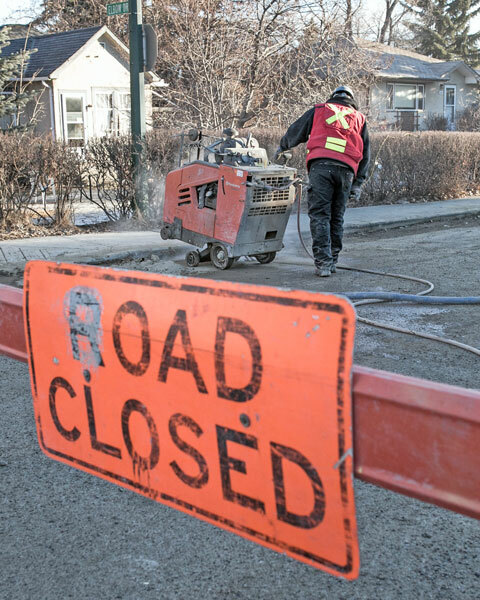 No matter the size or complexity of a project, safety is, and always will be, our number one priority. Our leadership team, supervisors and employees are all committed to fostering a work environment holding everyone accountable for implementing all required safety assessments and measures prior to beginning any project. 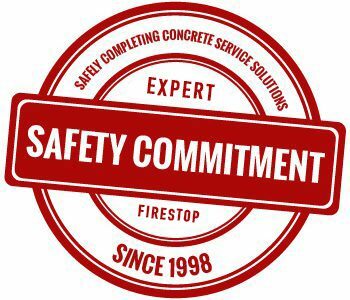 Part of what separates Expert Firestop as an innovative industry leader are the safety measures we implement and have as part of our corporate policy. Compliance: Expert Firestop complies with all laws, course mandates, training, and best judgement where laws and requirements do not exist. Employee Competency: While Expert Firestop fully believes in training employees and increasing their skill set, we provide employees with proper training and tools to ensure they have the knowledge and skills needed to perform their job. In addition, all staff is required to complete ongoing training throughout the year, maintaining their knowledge of mitigating risk in the workplace. 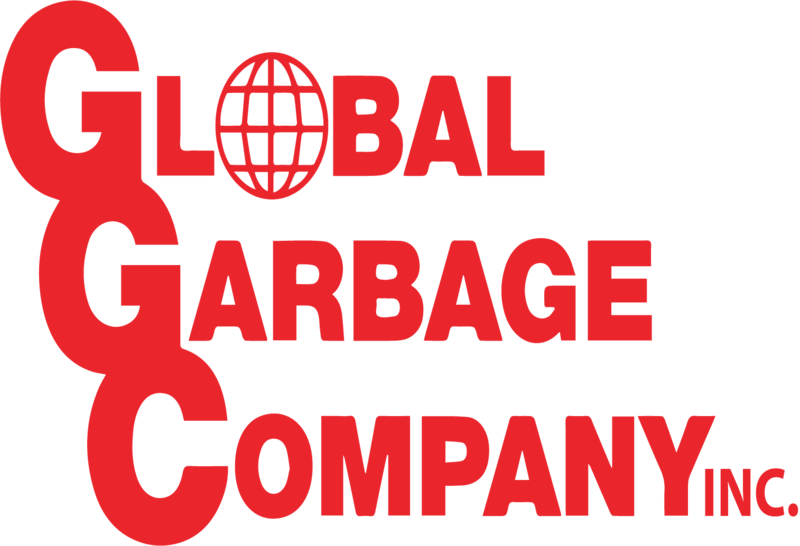 Environmental Awareness: We are committed to completing all projects in a manner that does not harm the surrounding environment by the adoption of ethical work practices, reduction of waste disposal and limiting our carbon footprint by recycling products where possible. Equipment Maintenance: Prior to using equipment, all employees go through extensive training, including how to properly operate and maintain the tool. This extends the life or our equipment, increasing efficiencies in our work, but most importantly, decreases risk of improper use or procedures. Emergency Planning: While we take every step to avoid dangerous working scenarios, we proactively identify and mitigate any health or negative environment concerns ahead of beginning a project while, at the same time, communicate with all project crews what to do should a specific scenario occur. 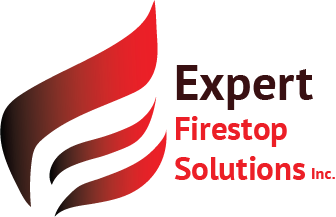 By following all these measures, Expert Firestop continues to be a leader in the area of safety; raising awareness while reducing risk of workplace safety hazards.